We would like to welcome you and your child(ren) to our office. We take great satisfaction in helping children maintain optimal oral health. Our practice is devoted to comprehensive and preventive patient care for children, teens, and young adults. 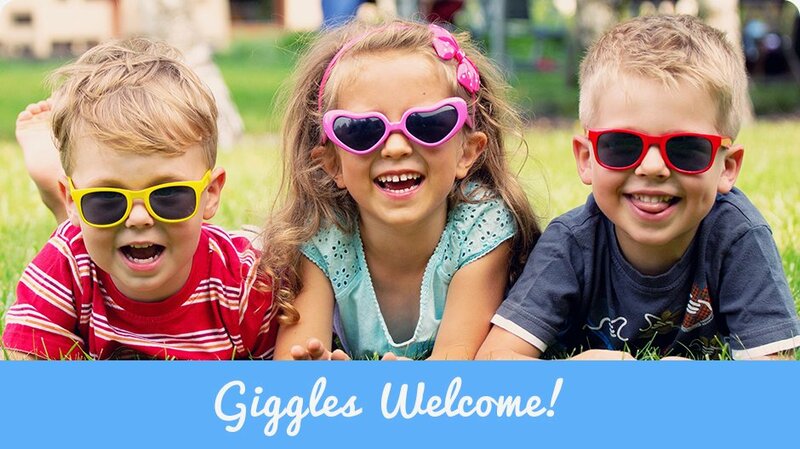 We strive to provide dentistry in a caring, fun and gentle manner in our lovely fun-filled, beach theme atmosphere. We are concerned about your child’s total health care. Good oral health is an important element of overall wellness. Establishing CaringSmiles 4u as your child’s “Dental Home,” provides us the opportunity to implement preventive dental health habits that keep a child free from dental/oral disease. We focus on prevention, early detection and treatment of dental diseases, and keep current on the latest advances in dentistry for children. 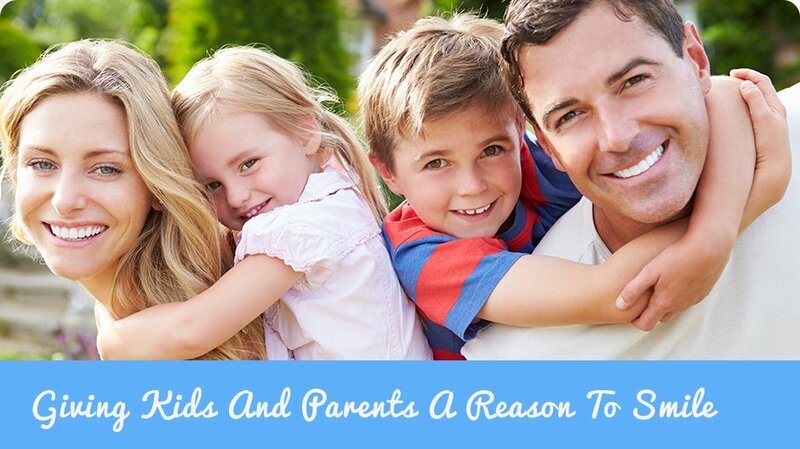 This will enable your child to maintain a beautiful smile for a lifetime. Pleasant visits to the dental office promote the establishment of trust and confidence in your child that will last a lifetime. 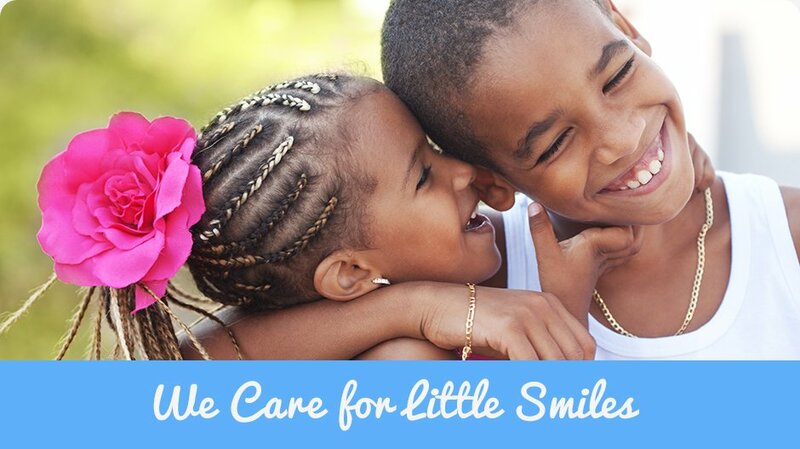 Our goal is to help all children feel good about visiting the dentist and teach them how to care for their teeth. From our fun beach office design, to our happy communication style, our main concern is what is best for your child.